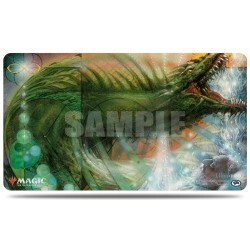 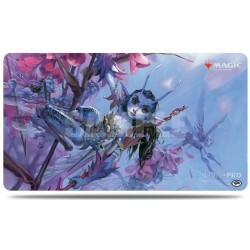 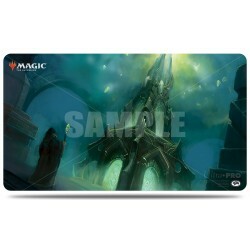 Playmats There are 6 products. 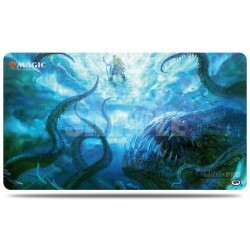 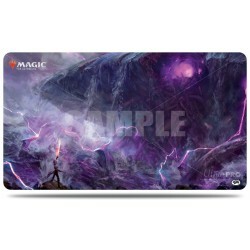 Up your game at your next game night with these official Magic: The Gathering playmats showcasing highly detailed and vibrant artwork from popular trading card game. 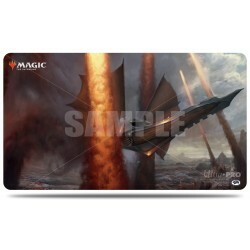 Made with a premium fabric top to prevent damage to cards during game play for tabletop gamers.